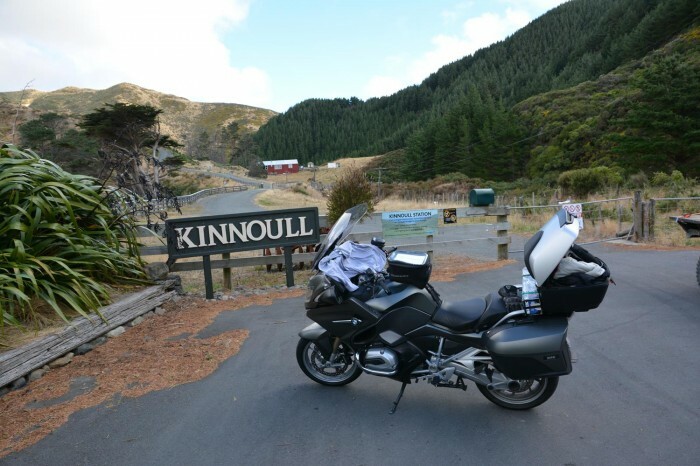 My current bike is a BMW R1200RT. 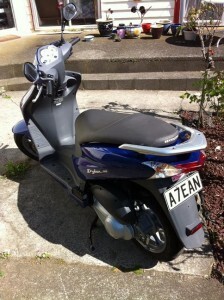 I originally started out with a Honda Dylan 150cc scooter which I got at a steal but after 3 months wanted more. 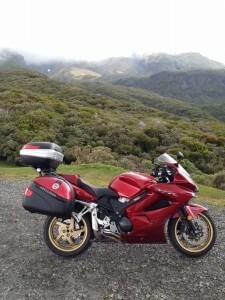 I therefore purchased a Honda VFR800 which was Candy Red. It was a beautiful color and a great bike. I did about 40,000kms on this in the first year and decided I needed to upgrade again. 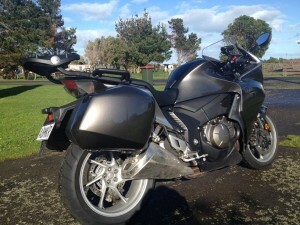 I next got a Honda VFR1200. 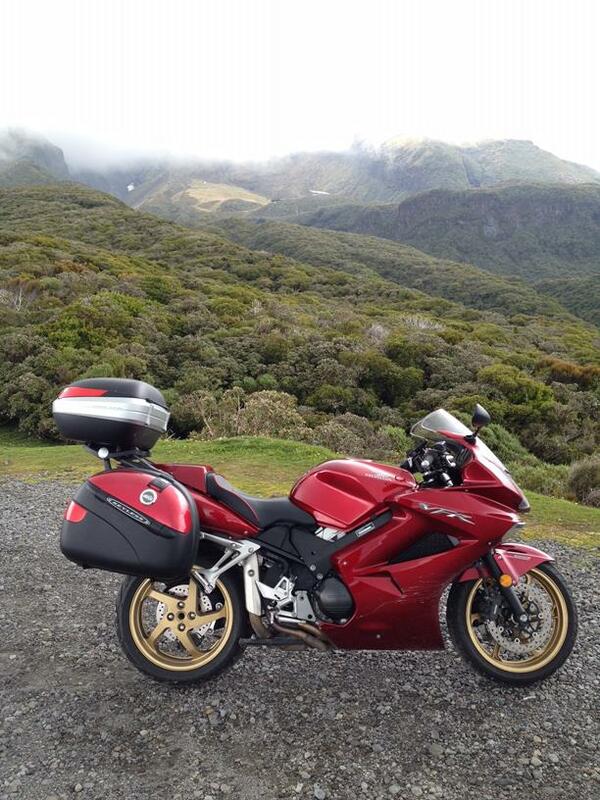 This was a great bike with power and torque to spare. No changing down to pass anything here, just open the throttle. I kept this for nearly two years and started looking for something else. I love gadgets and really needed a cruise control to rest my aching hand on long rides. In the end it came down to a Yamaha FJR1200 or the BMW. It was really no contest with the protection of the BMW from weather and the huge amount of gadgets it had. Also the fact that a current year model could not be sourced for six months pushed it way out of the running. So the rather expensive BMW R1200RT became my new steed. It has comfort to spare, a large 25l fuel tank that I can get 550kms quite easily out of, heated grips and seats, adjustable windscreen, and of course the all important cruise control.